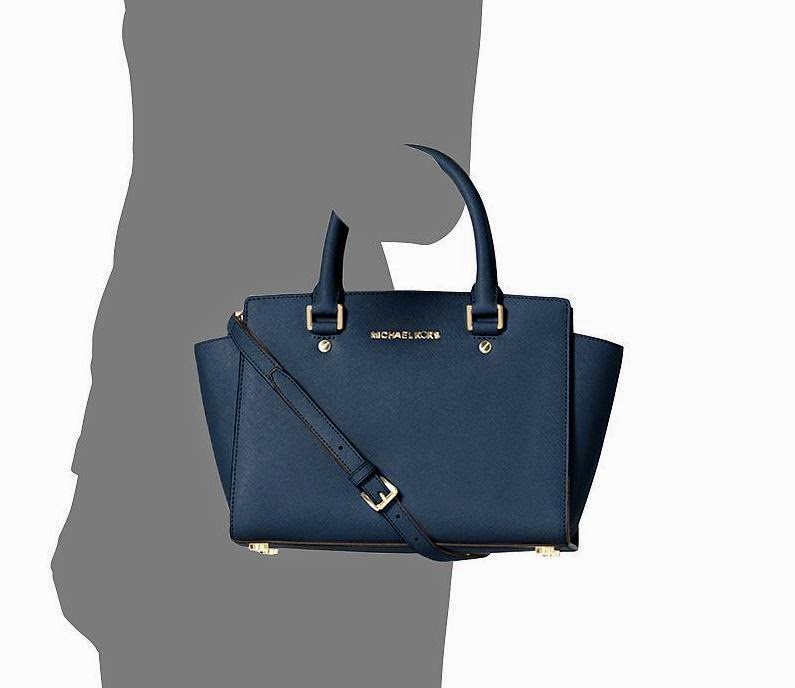 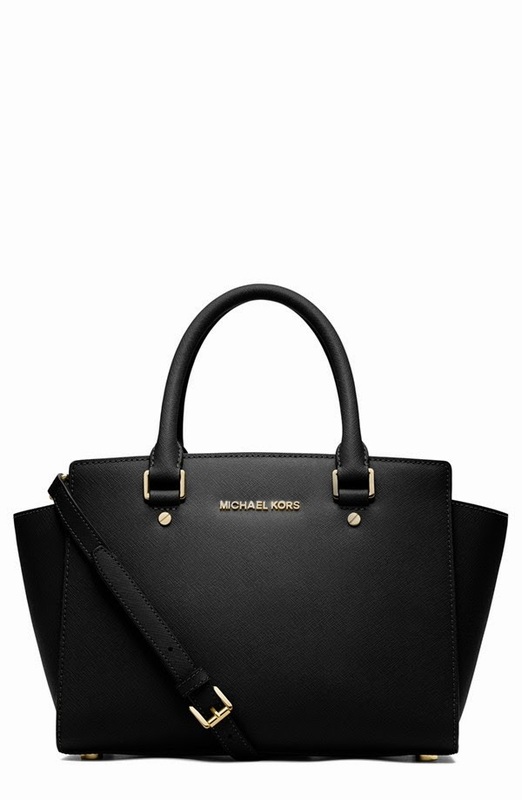 The Chic Sac: Michael Kors Selma - the "IT" bag that hit the world by storm! 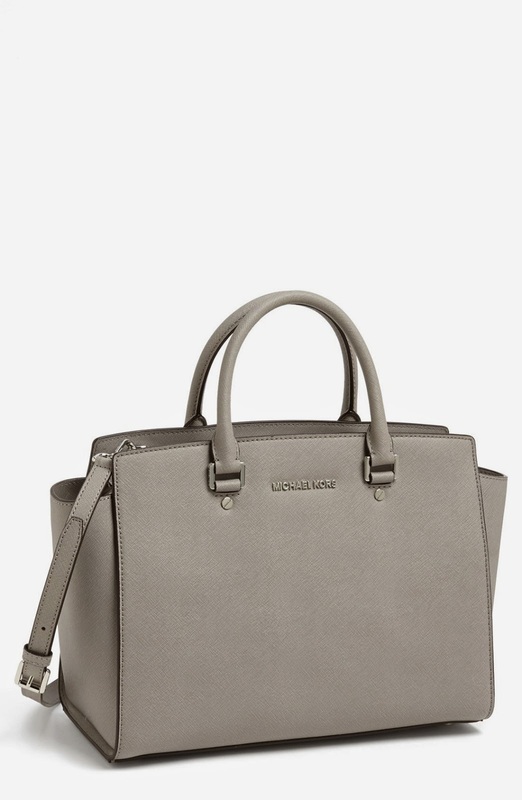 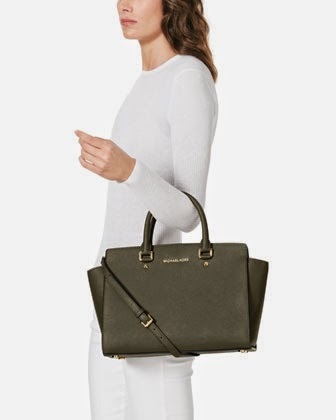 Michael Kors Selma - the "IT" bag that hit the world by storm! 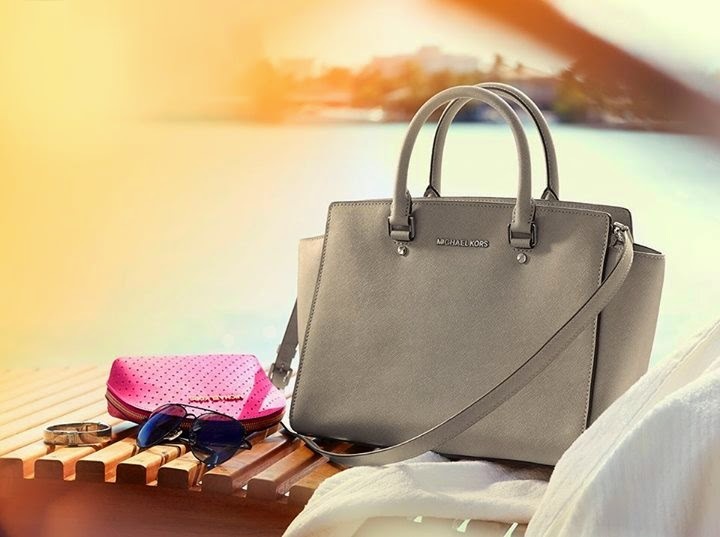 The Selma has become such an iconic bag and is a raging success both abroad and here in Malaysia too. 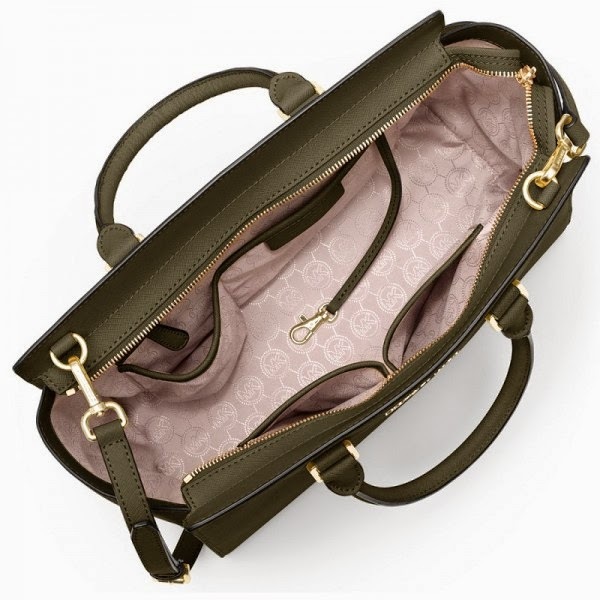 Women of all ages and sizes LOVE this bag with a passion. 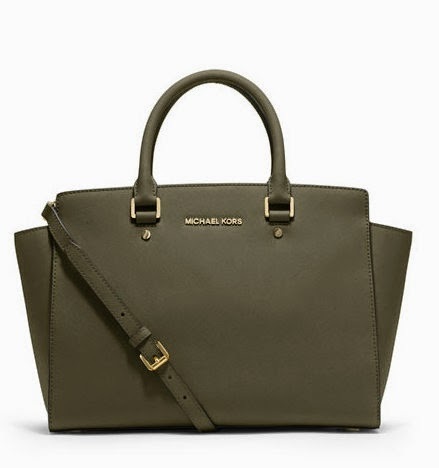 All versions of this beautiful tote have been spotted on fashionable girls everywhere and continues to win our hearts with it's dazzling good looks and practical style. 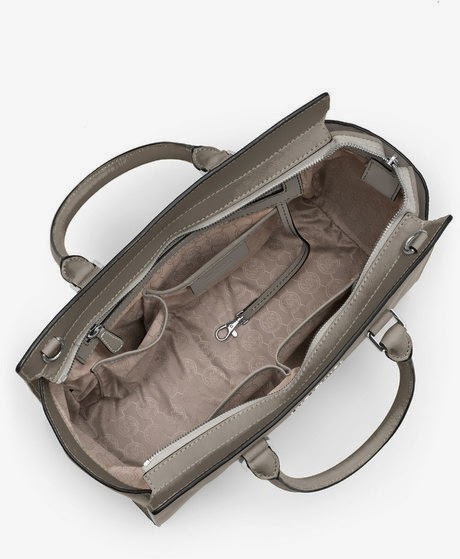 Here we have in stock, ready to be shipped, some of the more popular offerings in classic neutral colors which are already almost extinct and quite impossible to find.